Help parents find better answers to their toughest questions about parenting their teenagers and young adults. 1. Start a discussion group for parents of teenagers and young adults in your church. 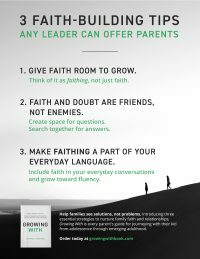 Growing With is filled with stories from Kara’s, Steven’s, and other parents’ experiences, introducing three strategies which parents can apply and leaders can encourage. Each chapter concludes with a set of questions which can be used for personal reflection or group discussion. 2. 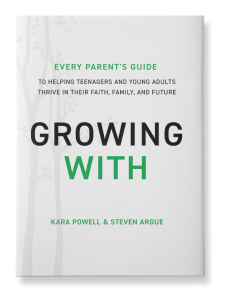 Give parents of graduates the gift of Growing With. 3. 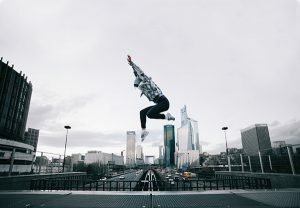 Use withing, faithing, and adulting in a preaching or teaching series. 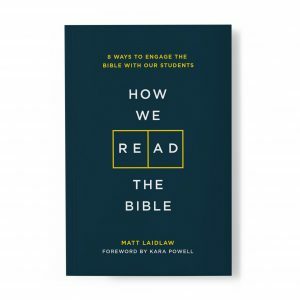 Help your congregation find new ways to empathize and grow with teenagers and young adults. 4. Use it to inspire and equip your ministry to parents and families. Be the first to know about our newest church resources. 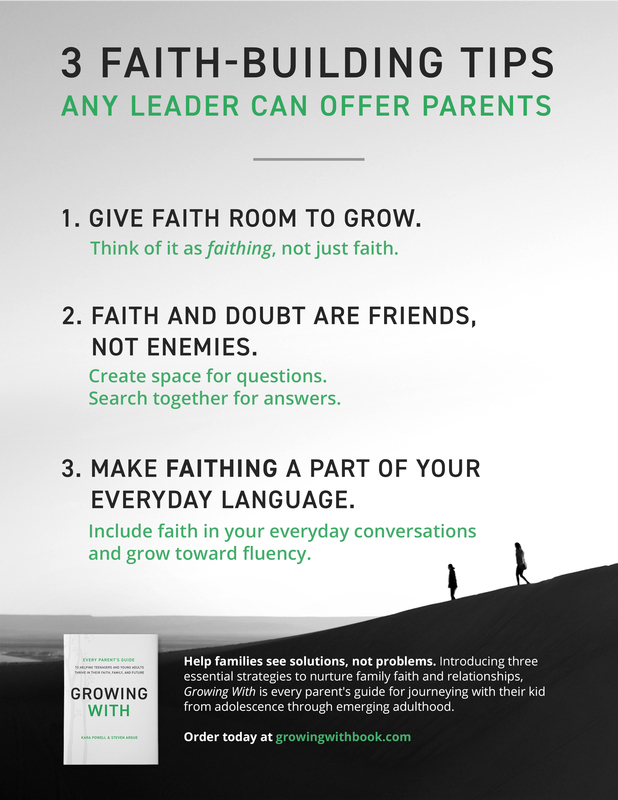 Print our poster, put it up in a place where you’ll see it every day, and use it to spark empowering conversations with parents and families in your church. Parents raising teenagers and young adults fear that as kids grow up, they’ll grow apart. What’s more, they worry their kids will grow away from God. 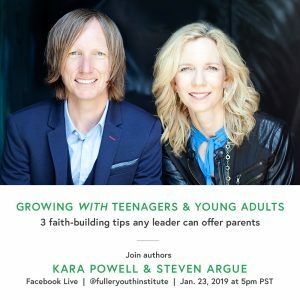 Watch Kara Powell and Steven Argue share 3 faith-building tips any leader can offer parents. 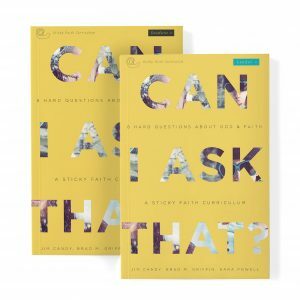 8 Hard Questions About God and Faith. Bulk orders available on the Fuller Youth Institute store. Discover tools to help inspire and equip parents and families in your congregation. 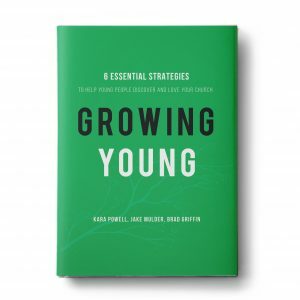 Visit us again soon to find more free downloads to accompany your reading of Growing With.